This iPhone case has a retractable bottle opener attached to make sure that you are never without the means to open a drink! 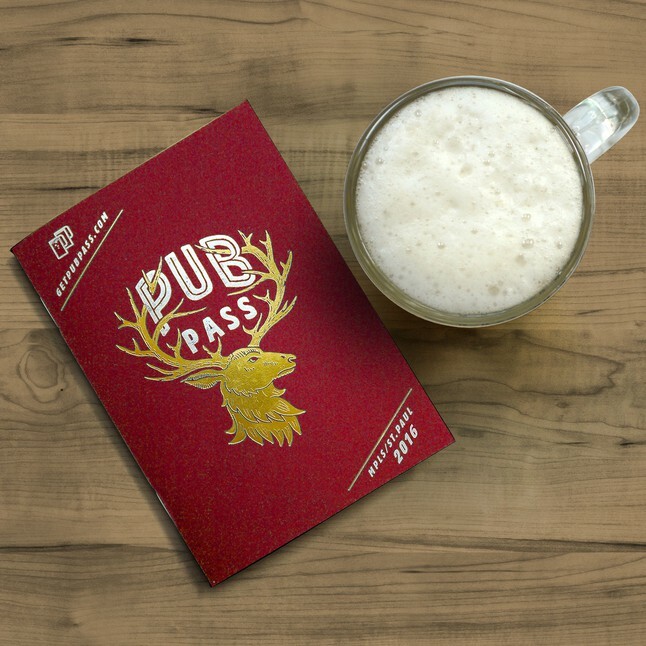 PubPass is a small book that gets you a free pint of craft beer at 25 pubs for just 25 bucks. And it’s good for the entire year so you can explore at your own pace. A Brewery in a Box, the Essential Brewing Starter Kit combines a simplified brewing process with easy-to-use equipment, plus your choice of three great beer recipe kits and a FREE copy of Getting Started in Homebrewing DVD. 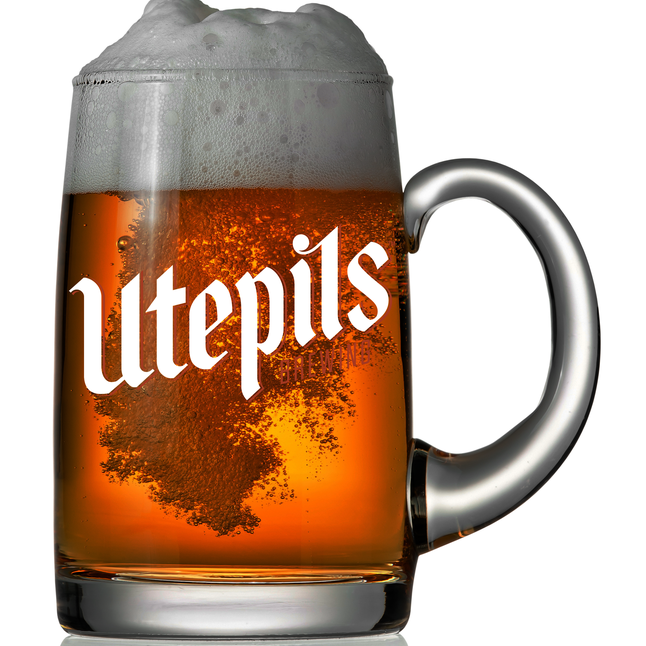 By joining the Utepils community of craft beer lovers, you not only receive access to exclusive perks unavailable to the general public, you are key to bringing a brewery to the edge of Theodore Wirth Park and the Byrn Mawr neighborhood of Minneapolis. Best of all, your Host of Privileges (HOPs) entitle the holder to the such as free beer for 99 Years, free growler fills, special access to events & limited release beers. State beer cap maps are just what you need to keep track of your local or out of state breweries. . These maps are available for every state in the U.S.! All maps measure 16″ to 22″ across, holding anywhere between 33 and 99 bottle caps. Create your own keepsake with these bottle-cutters! Make glasses out of beer bottles to enjoy your favorite beverages anytime! 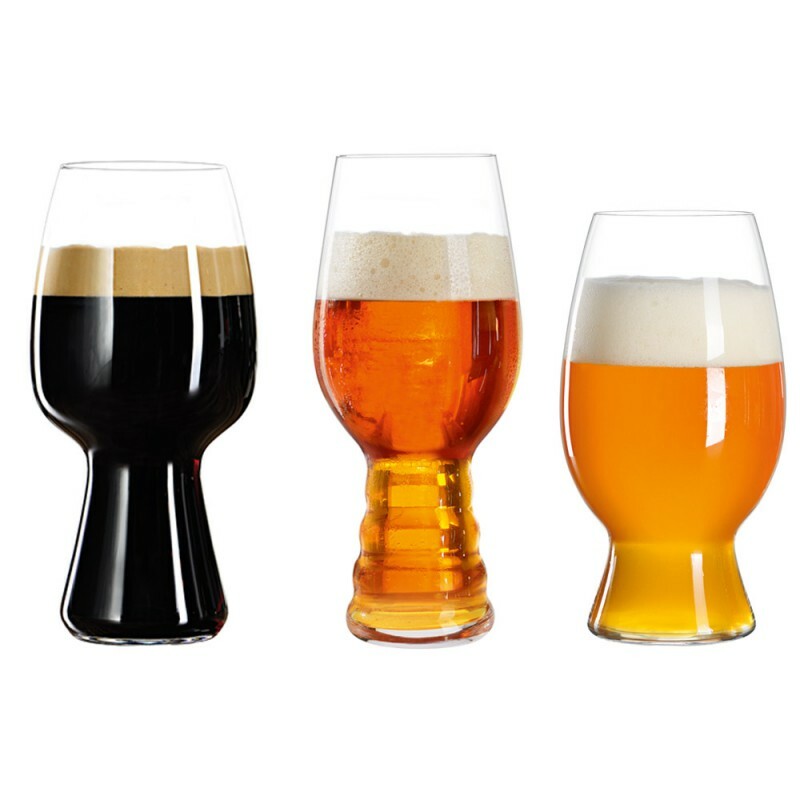 This set of three beer glasses offers the premium hallmarks of pure Spiegelau quality. Inside the box, you’ll find an IPA glass, a Stout glass, and an American Witbier glass. Each glass is carefully crafted from non-leaded crystal and rigorously engineered to provide a superior taste profile that truly unleashes the full flavor and aroma of your chosen style of beer. 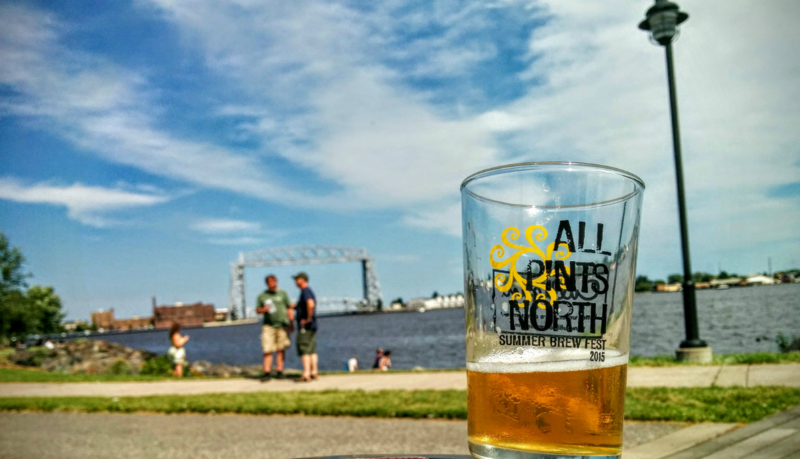 Check out the Minnesota Craft Brewer Guild’s Craft Beer Festival ticket packages, which give the beer fan access to Winterfest, All Pints North, the Autumn Brew Review, and even Land of 10,000 Beers Craft Beer Hall at the Minnesota State Fair! Some packages also include free craft beer merchandise. Did we miss anything? Leave you suggestion in the comments below! It’s what Santa would want.